Estate Planning - O'Connor & Drew P.C. O’Connor & Drew, P.C. works closely with business owners, corporate executives, and affluent families to help them manage their business interests and personal finances. We have long recognized that effective planning is a lifelong process that includes consideration for the eventual succession of business interests and transfer of wealth to younger generations, and in certain cases, charitable organizations. At O’Connor & Drew, P.C., we offer a comprehensive approach to estate and business succession planning that considers each client’s circumstances and intentions. A customized plan can be developed and implemented in an organized and tax efficient manner. Our experts examine the financial strengths and weaknesses of a business and its management team. We work with the parties involved to ensure a smooth transition and sustain growth of the business into the future. We look at the whole picture to make sure that clients’ goals are reached and their assets protected. We utilize proper organizational structures and risk management strategies. An O’Connor & Drew, P.C. estate plan often includes corporate reorganizations to facilitate estate planning, self-canceling installment notes, combination gifting programs and inter-family sales of businesses, family limited partnerships, and charitable gift planning. O’Connor & Drew, P.C. works on a fee-for-service basis. We often act as consultants to a business, working alongside existing family CPAs or attorneys, investment advisors, and insurance professionals. We’re completely independent and do not engage in any sales activities. Thorough evaluation of your existing plan. Preparation of an estate tax projection. Recommendations and quotes for the development of a formal plan. 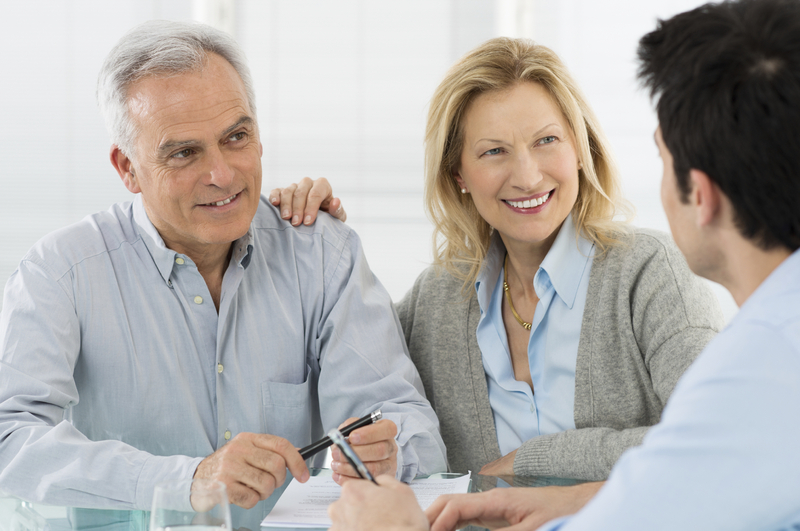 Contact us at 617.471.1120 to speak with one of our estate planning professionals.